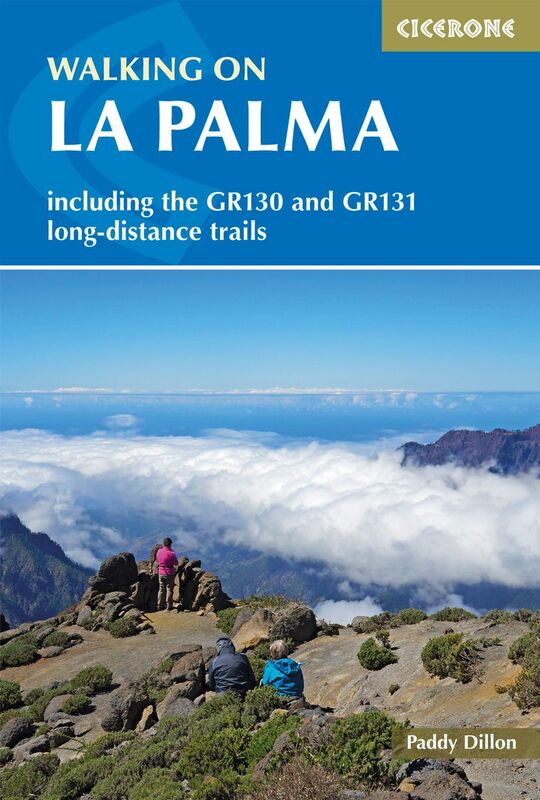 This is the second edition of a popular guidebook to La Palma, which has the reputation of being the steepest island in the world. Following a recent visit, some of the routes were overhauled, along with changes to maps and pictures where necessary. There are day walks and long-distance GR trails. The island is becoming very popular with walkers and recently benefitted from having an accurate map created for it by Editorial Alpina. In deference to the steepness of the slopes, many of the linear routes are described downhill, though some are uphill. Full details of transport and facilities around the island are given.